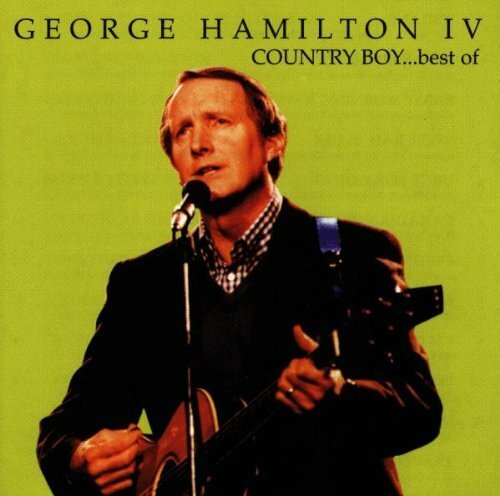 Legendary country singer George Hamilton IV has died at a hospital in Nashville, Tennessee, at the age of 77. George Hamilton IV passed away on September 17, just days after suffering a heart attack. George Hamilton IV began his music career while studying at the University of North Carolina, scoring a chart success with his song A Rose and A Baby Ruth in 1956. He went on to land a slew of hits and was inducted into the Grand Ole Opry in 1960. He embraced folk music in the late 1960s, working with stars including Joni Mitchell, and in the early 1970s, he was named the International Ambassador of Country Music after becoming the first country singer to perform in the Soviet Union. In the 1970s, George Hamilton IV also hosted a number of TV shows in the UK and Canada. George Hamilton IV last performed at the Grand Ole Opry on September 6, just days before his death.